Harnessing a brutal honesty in her music that allows for a genuine representation of herself without reserve, Jessie Reyez is channeling her raw power into establishing herself as a fearless discloser of hard truths. 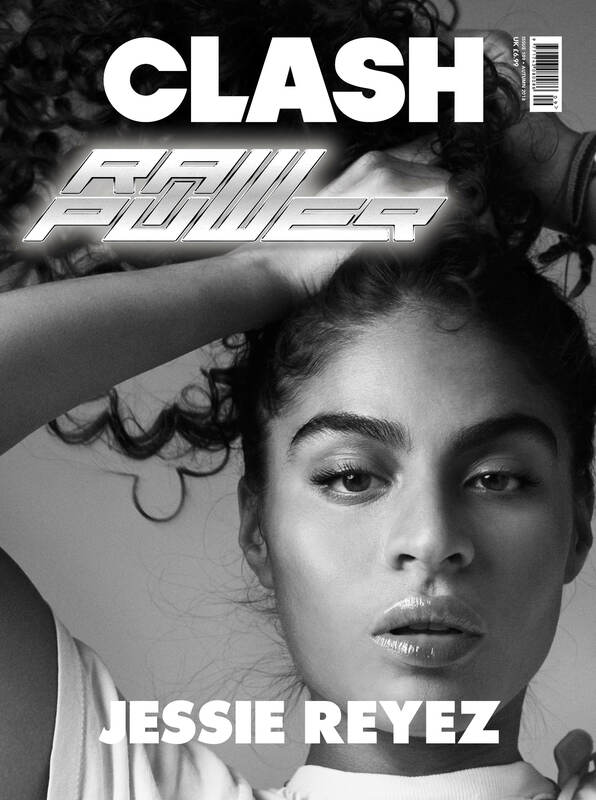 The second of our four cover stars for Clash 109 is the 27-year-old Canadian-Colombian soul siren that is breaking and warming hearts in equal measure. Her songs document pain and passion in a candid and natural manner, her uniquely expressive voice has already captivated new fans Steven Tyler, Elton John, and Eminem, who recruited her to sing on his latest album, and her no-holds-barred attitude is an emboldening inspiration for a new generation of female artists. Sitting down with Clash in New York City, Jessie opened up about the responsibility she has in supporting her family, the challenge of retaining her authenticity, and her mission to be a legend.